To mark the 10th anniversary of the Swedish perfume house, its founder Ben Gorham decided on offering its fans a bottle of juice that is open to interpretation. 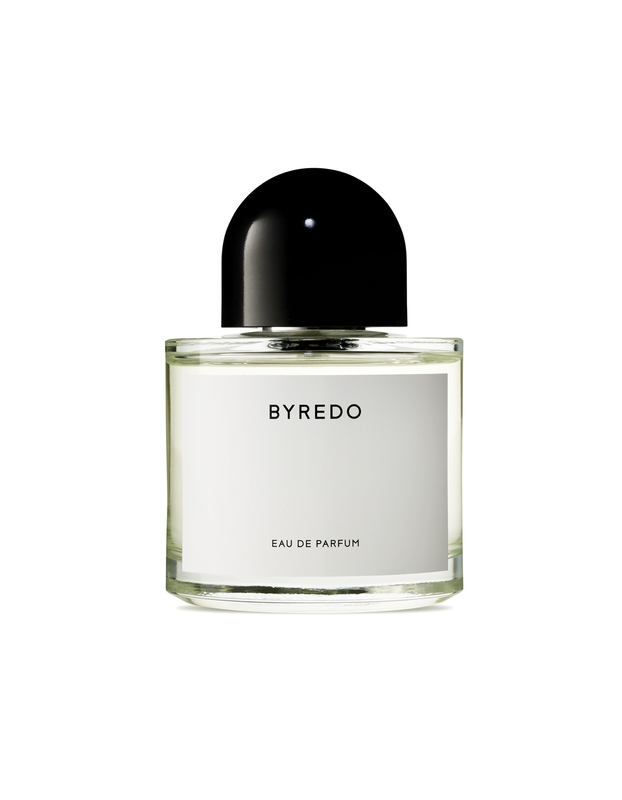 A concoction of pink pepper notes, gin accord, orris stem, violet, moss and fir balsam. The A la Rose EDP – a floral and woody blend of damask and centifolia roses – is complemented with a scented cream and mini-candle. Two iconic products from Eve Lom that is all you need to get dewy, glowing skin through all the nights of partying. The balm cleanser – to be used with the cotton muslin cloth – gets rid of all kinds of waterproof make-up, and gently exfoliates skin. While the mask calms and soothes troubled skin, pronto. A bold, wine-red lipstick for instant glam. Buy at escentials stores, Singapore.